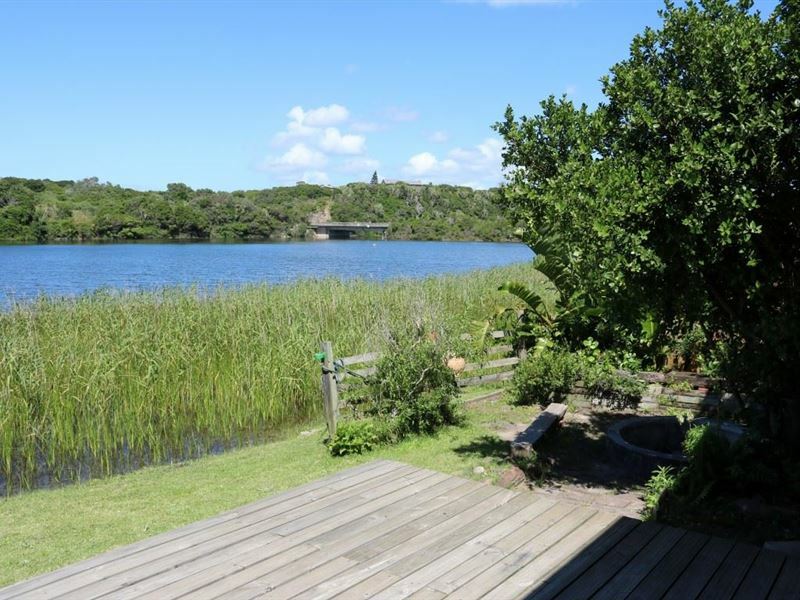 This is a lovely house nestled on the banks of the Kleinemonde East River, in the Eastern Cape. 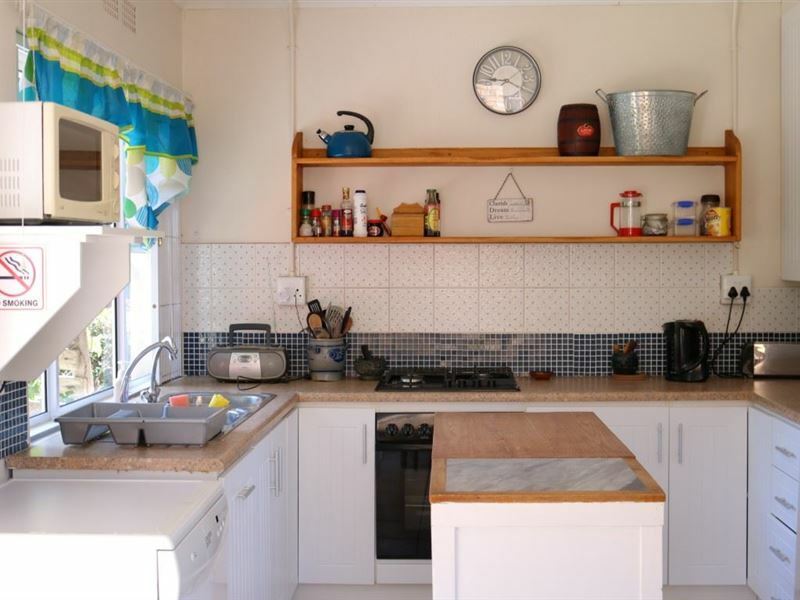 It is a short walking distance from the beach and is the perfect place for a family holiday.<br /><br />It can accommodate up to eight guests and consists of a main house and an outside flat. 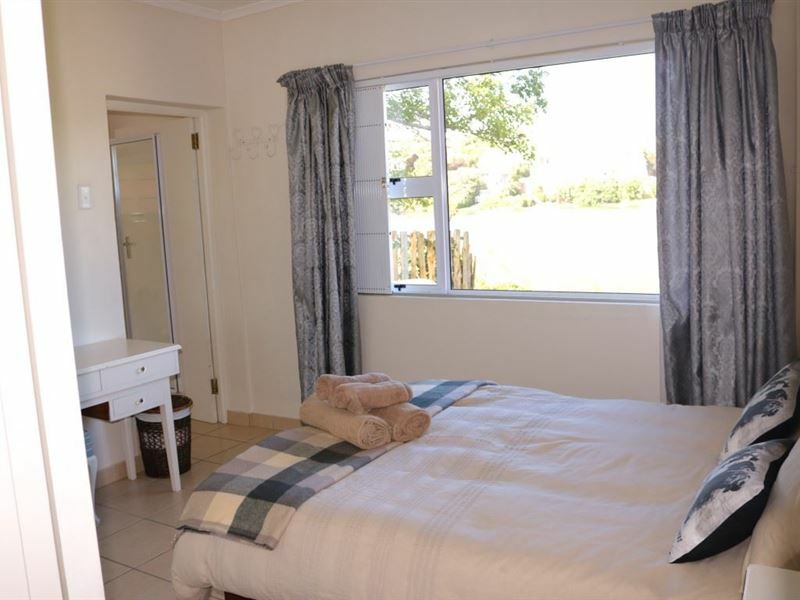 The house has three bedrooms and two bathrooms, with an en-suite bathroom in the main bedroom. 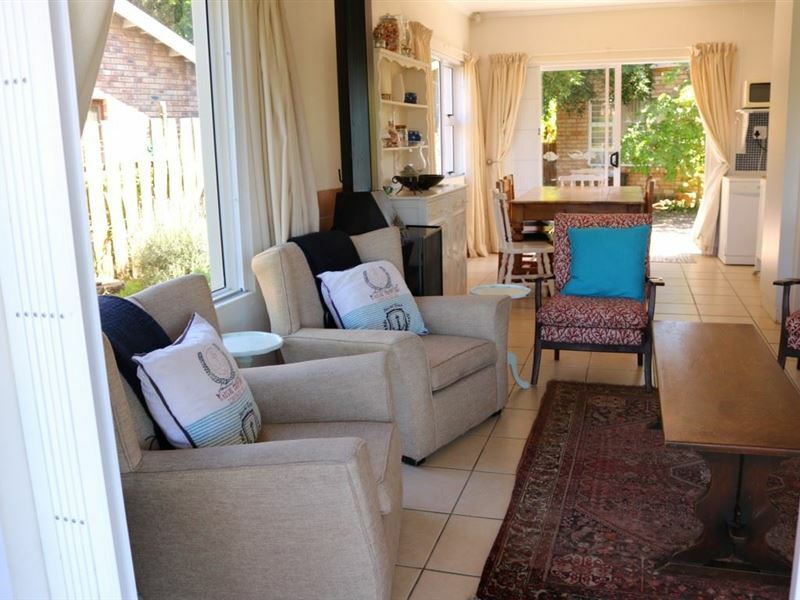 There is a fully equipped kitchen, and an open-plan living area that has a TV with DStv and a fireplace. 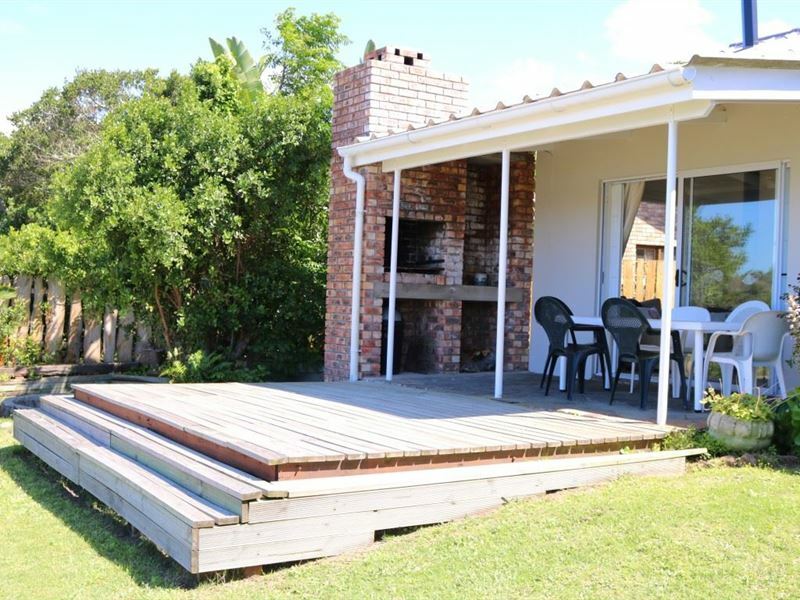 There is a wooden deck with a view of the river as well as cosy braai area. 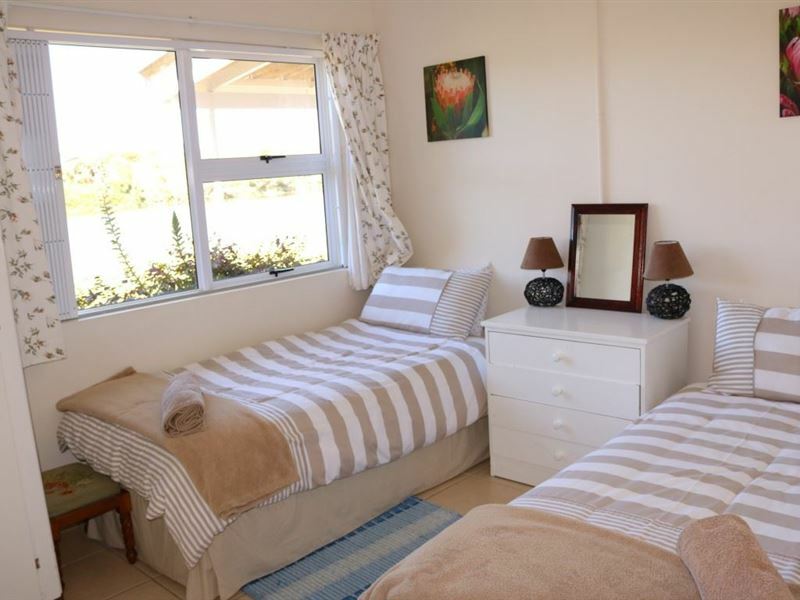 The outside flat has a double bed and an en-suite bathroom. 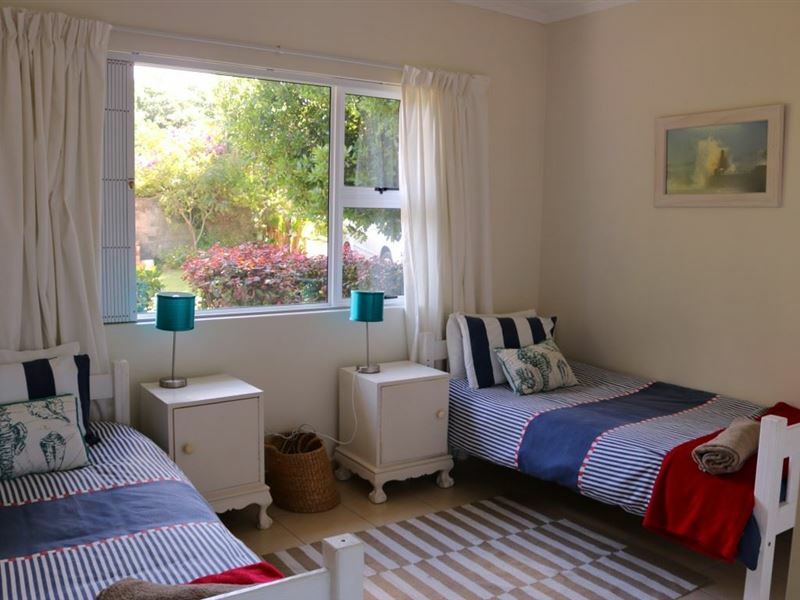 A full-time maid is available at a minimal cost.<br /><br />Kleinemonde is a seaside village situated between Port Elizabeth and East London. 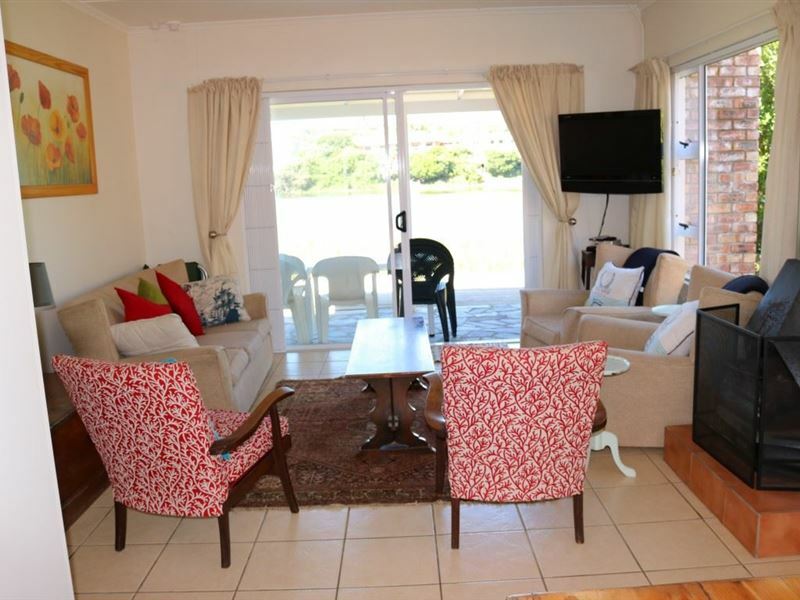 There are many activities for guests including horse riding, fishing and surfing at The Point, a popular surfing spot. "A wonderful place to stay, thank you." 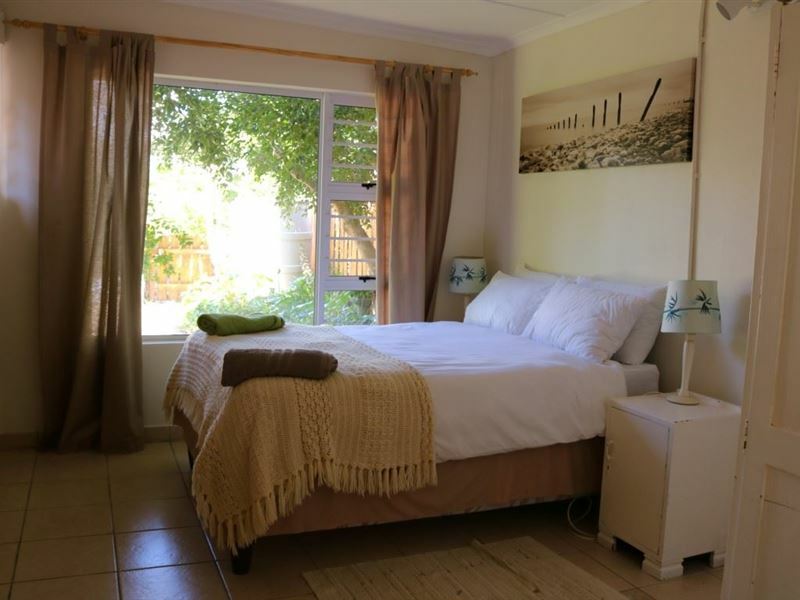 "What an awesome stay! Right on the river&apos;s edge and so close to the beach. Thanks for the quick response from Safari and from the owner. Neat, clean and very well equipped home away from home. Just pack your food and go. The canoe was a big hit with the kids and the house, flat and garage are all alarmed and monitored. Thanks guys!"